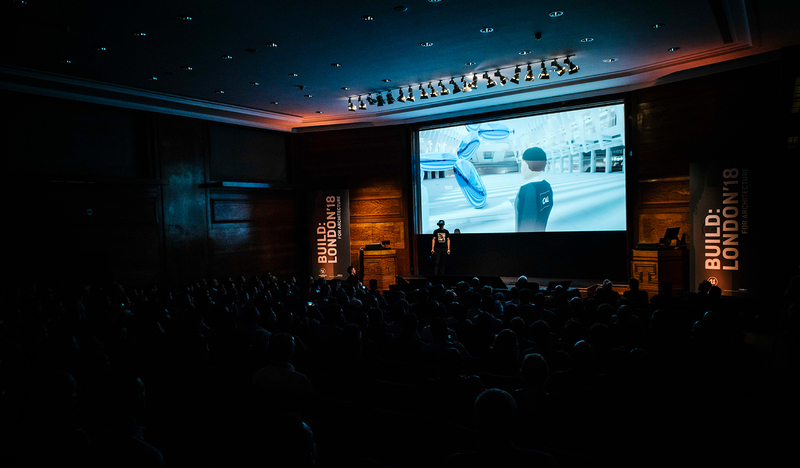 On October 3, 2018, nearly 300 professionals from the architecture, engineering and construction industries gathered at the Royal Institute of British Architects (RIBA) in London to showcase and discuss real-time technology, and look at some of the exciting new ways Unreal Engine is being used across these disciplines. 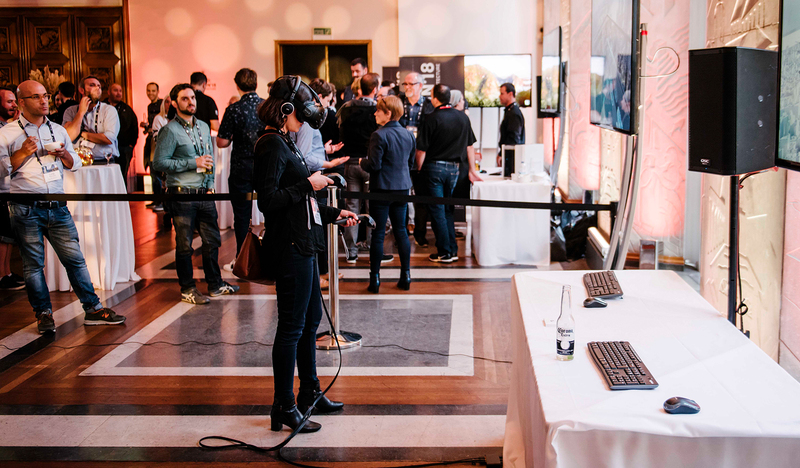 The event, Build: London ’18 for Architecture, highlighted some of the many groundbreaking projects created with Unreal Engine, and introduced the audience to new features that would greatly benefit this industry for the future. Attendees also got hands-on time with class-leading projects and virtual reality experiences, seeing for themselves how real-time technology is changing the face of architecture, engineering and construction. 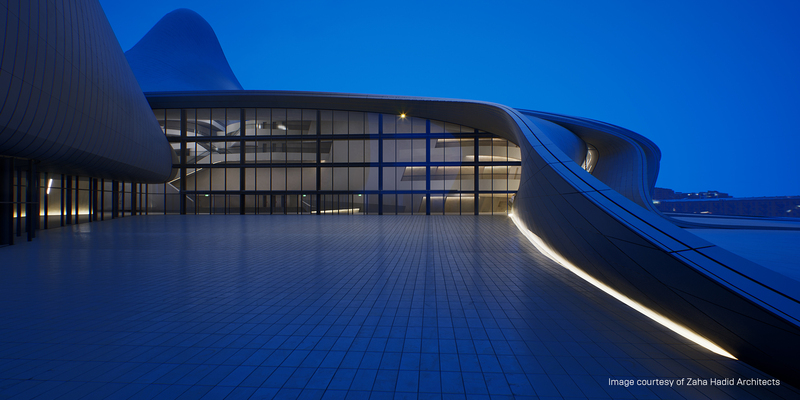 Our presenters included speakers from architectural luminaries such as Zaha Hadid Architects and Heatherwick Studio, and NVIDIA also showcased their RTX video card platform which is helping drive the realization of real-time ray tracing across all industries. Gaspard Giroud (Garou) also gave a live demonstration of an international collaborative VR meeting inside a virtual model of Calatrava’s iconic Oculus World Trade Center building, with participants spread across New York, Paris and London. All participants were represented as avatars in the VR scene, and Giroud and his companions perused and discussed the building’s architecture together and in real time. It was a stunning demonstration of a shared VR experience, and one that is going to become increasingly common within architectural design and visualization over the coming months. Epic Games also had a few announcements. Datasmith users were excited to hear that Datasmith for Revit is just around the corner, coming in a future release of Unreal Studio. And we also announced a brand new Unreal Engine training center in Guildford, UK, where hands-on training will be delivered by experts from Epic Games. More locations will be coming soon! 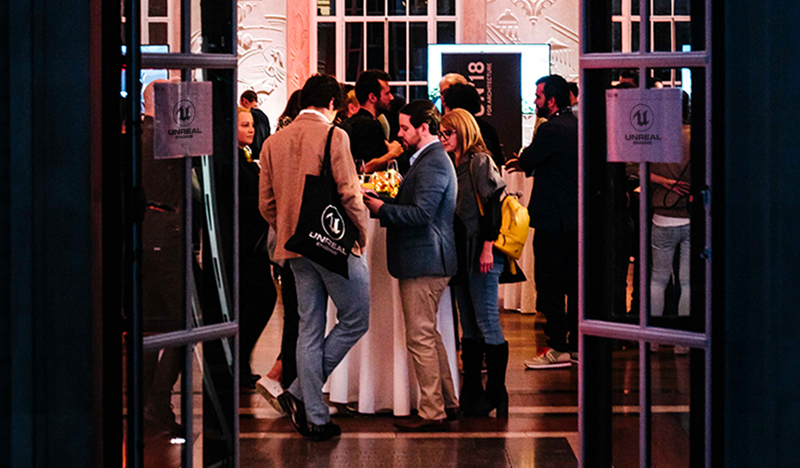 Build: London ’18 was also a chance for attendees to meet, mingle, and connect with others who are actively developing real-time solutions and experiences for their clients with Unreal Engine. “It’s an incredible opportunity to network with a lot of people who are also pioneering in their field,” said Giroud. The success of Build: London ’18 confirms the growing interest and use of Unreal Engine in real-time architectural experiences. A recent report from independent group Forrester Consulting revealed that 81% of firms plan to try out real-time rendering overall, and 59% plan to put it into production in the next year. If you’ve been inspired by what you’ve seen, then be sure to sign up for the free Unreal Studio beta. It will also give you the opportunity to subscribe to our newsletter and stay up to date with everything related to Unreal Engine, including events in your area.